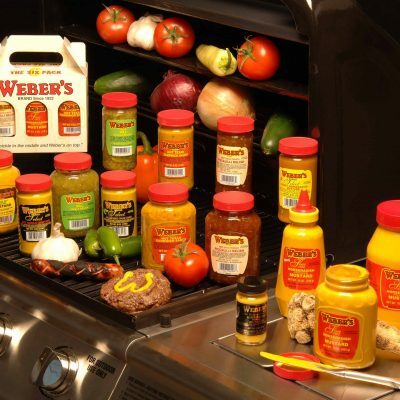 Certain Weber’s Brand Products are available online. 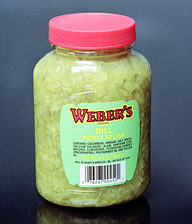 We ship products in full cases lots of 12 jars of either all one product or assortment packs. 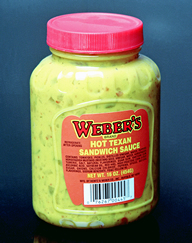 Not all Weber’s Brand Products are available for shipping. Please select from the product options below or download the order form to see what products we currently ship. All prices listed include shipping and handling fees. Custom Assortment Package – Create a CASE OF 12! 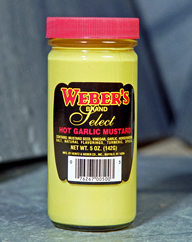 Clicking on the above links will redirect you away from the Weber’s Mustard website. 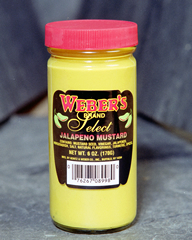 These sites are not managed by Heintz & Weber Co., Inc. If you have any issues or questions when using the above 3rd party sites, please use the contact info within that site. 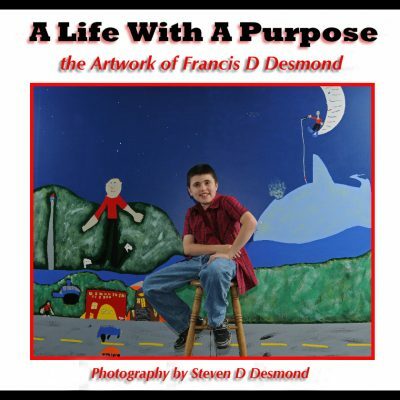 All orders are shipped via United States Post Office to any valid street address or Post Office box in the continental US. 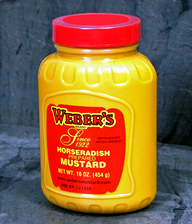 If you have any questions about your order, please call 1.716.852.7171 between 7:30 am – 3:30 pm EST Monday – Thursday. 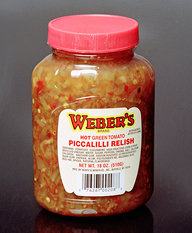 Heintz & Weber Co., Inc.
© 2017 Heintz & Weber Co, Inc. All rights reserved. Website design by Surdej Web Solutions.